The Osaka Suijo Bus is a ship company in Osaka run by the Keihan Group. This sightseeing boat company operates various cruises around the city. 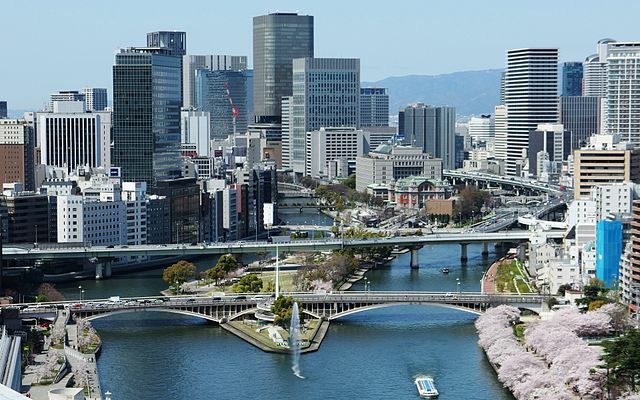 They have water buses on Okawa River and Dotonbori Canal, an excursion cruise ship on the Port of Osaka, and also a restaurant ship on Okawa River. It offers a variety of regular cruises on boats of different sizes and amenities, as well as charter boats for individual trips that take in different areas and attractions in the city. 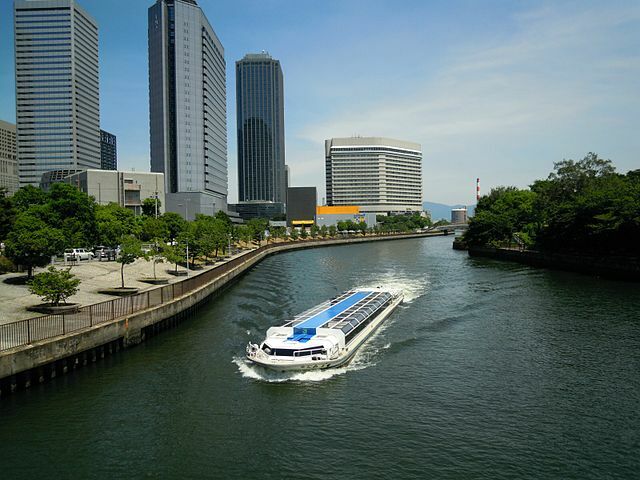 The glass-covered Osaka Aqua-Liner is one of its most popular boats for visitors because it takes in an impressive list of the city’s attractions, from shopping and entertainment districts and Osaka Castle to the famous Nakanoshima business district. 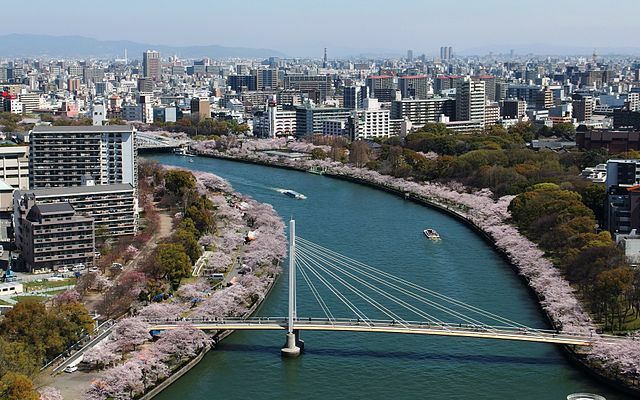 Other sites on the river and canal cruises include famous temples including the Shitennoji Temple and landscaped gardens that date from the 7th and 8th centuries, world-class museums, and an aquarium that houses denizens of the Pacific Rim waters. 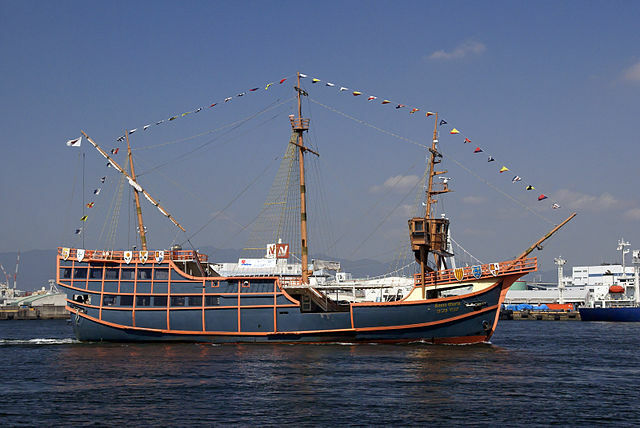 Santa Maria a replica of the ship that Columbus sailed to the New World in 1492 provides sightseeing cruises around Osaka Bay. There are Day Cruise "takes about 45 minutes" and Night Cruise "takes about 90 minutes", operating every day. Himawari has three courses: Lunch Cruise "takes about 80 minutes", Afternoon Cruise "takes about 50 minutes", and Dinner Cruise "takes about 90 minutes". Captain Line sea shuttle service is very convenient for those who want to visit many Osaka bay area tourist spots quickly. The Captain Line shuttle service operates two main routes. 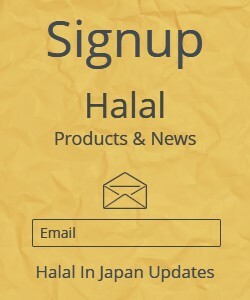 One links Osaka Aquarium Kaiyukan and Universal City Port. The other route links Nanko Ferry Port and Universal City Port. Boat tickets carry various benefits, such as discount vouchers for Osaka Aquarium "Kaiyukan", and Tempozan Ferry Wheel on Tempozan Harbor Village.